Sciency Thoughts: Adelogorgia osculabunda, Adelogorgia hannibalis & Adelogorgia adusta: Three new species of Gorgonian from Costa Rica and Panama. 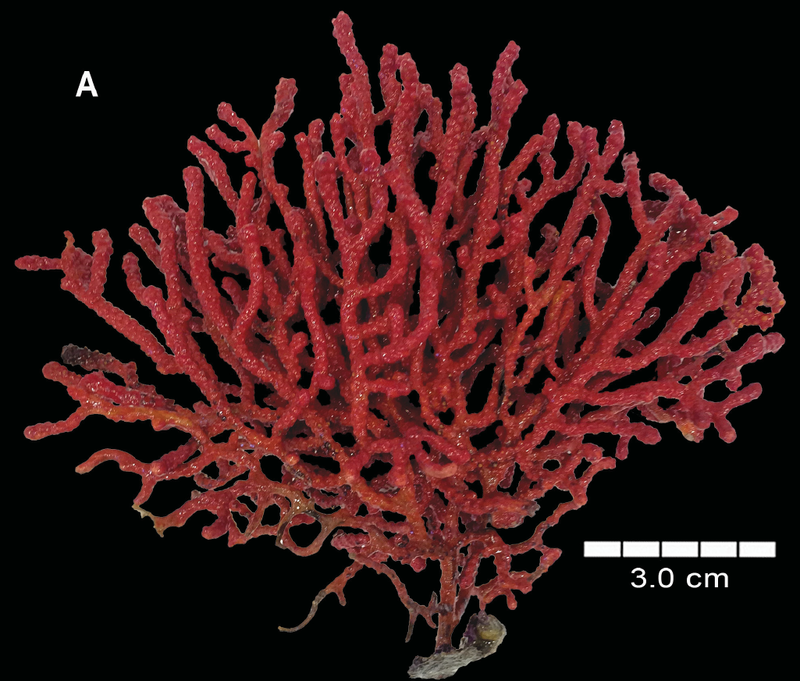 Adelogorgia osculabunda, Adelogorgia hannibalis & Adelogorgia adusta: Three new species of Gorgonian from Costa Rica and Panama. 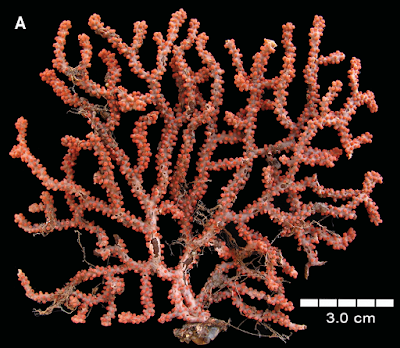 Octocorals are colonial Corals, Anthozoa, lacking the extensive mineralized skeletons of Stony Corals. Each polyp of the colony has only eight tentacles, giving the group its name, though these often have numerous side branches, giving them a feathery appearance. Gorgonians are a group of Octocaorals that tend to form fan shaped colonies in shallow environments with strong currents. The genus Adelogorgia currently contains two species, one from Baja California and one from the Galapagos Islands. 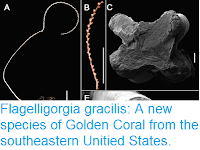 In a paper published in the journal Zootaxa on 5 January 2018, Odalisca Breedy of the Centro de Investigación en Estructuras Microscópicas at the Universidad de Costa Rica, and Hector Guzman of the Smithsonian Tropical Research Institute, describe three new species of Adelogorgia from the Pacific coasts of Costa Rica and Panama. 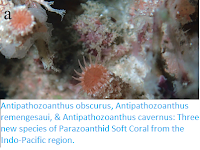 The first new species described is named Adelogorgia osculabunda, meaning 'the one that covers with kisses' in reference to the mouths of the polyps, which have distinctive red lips. This species forms fan shaped colonies reaching about 15 cm in height and about 15 cm in width, with two stems rising from a holdfast then dichotomously branching (branching by repeatedly splitting in two). 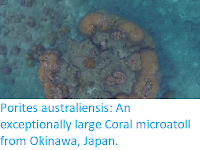 These colonies are pink in colour, with prominent red polyp mounds. 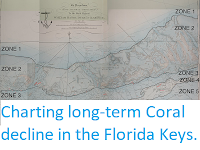 The species was found living at depths of between 40 and 60 m along the Pacific coast of Costa Rica, and at a depth of about 80 m in the Pearl Islands, off the Pacific coast of Panama. Adelogorgia osculabunda, colony. Breedy & Guzman (2018). 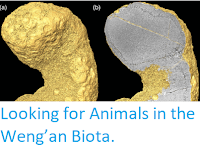 The second species is named Adelogorgia hannibalis, meaning 'from Hannibal' in reference to Hannibal Bank, a coastal guyot-type seamount off the Pacific coast of Panama, within the Coiba National Park. 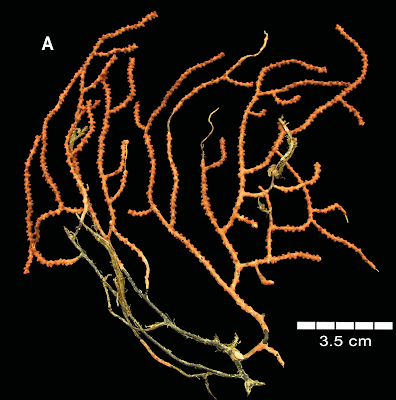 This species also forms fan-shaped colonies, reaching about 18 cm in height and 16 cm in width, and orange in colour. This species is known only known from Hannibal Bank, where it was found growing at depths of between 180 and 200 m.
Adelogorgia hannibalis, colony. Breedy & Guzman (2018). 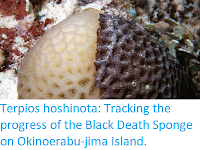 The third new species is named Adelogorgia adusta, meaning 'burnt', as it has a burnt or scorched appearance. This species forms bushy colonies up to 11 cm high and 13 cm across, red and orange in colour. This species was also found on Hannibal Bank, at depths of between 73 and 94 m.